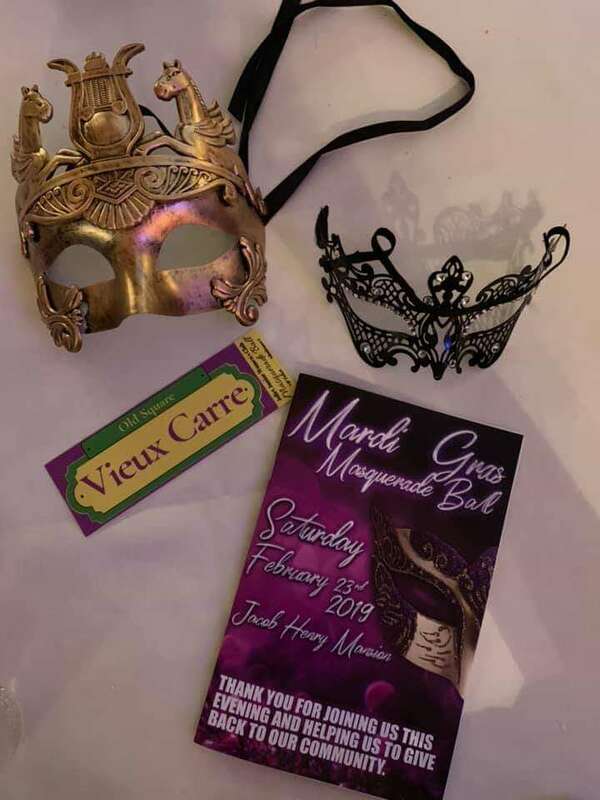 Thank you for supporting our first-ever Mardi Gras Masquerade Ball, hosted by the Joliet Junior Woman’s Club! We hope you had a blast! We’re excited to share that together, we raised over $10,000 to support charities in our local community!! We owe a huge thanks to all of our Sponsors and local donations for our raffle baskets, we couldn’t have been as successful as we were without all of your warm hearts! 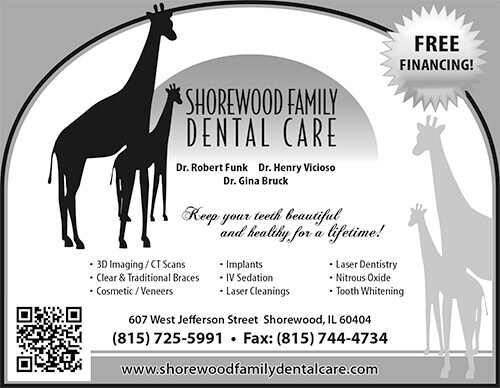 We would like the thank AMITA Health in Joliet for their generous Sponsorship this year for our Mardi Gras Masquerade Ball! JJWC would like to thank one of our own – clubwoman Kris Honiotes with Honiotes Law Office – for their sponsorship for our annual fundraiser, the Mardi Gras Masquerade Ball! At Honiotes Law Office, Ltd., our practice is focused on defending clients accused of serious offenses such as murder, domestic violence, drug trafficking, and other felony crimes. 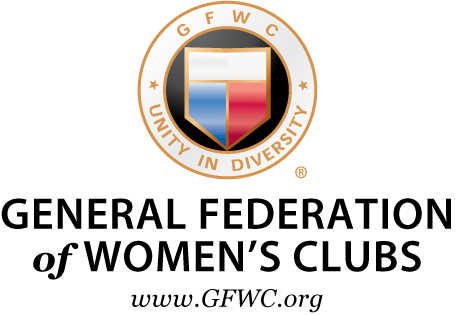 JJWC would like to thank the The Tomczak Law Group for their generous sponsorship for our Mardi Gras Masquerade Ball Fundraiser! JJWC would like to thank another company for their sponsorship for our annual fundraiser. Thank you to H&H Roofing, INC! H&H Roofing is a family owned and operated business that was established in the mid ’70s. From roofing repairs and replacements to siding and gutter services, our licensed team does them all. We’re bonded and fully insured for your complete protection. Thank you to everyone who donated for our raffle baskets! And did you know that Joliet Juniors is about more than just Mardi Gras? We’re a service organization that’s making a difference in our community all year long, and we’d love for you to join us! Send us a message if you’d like someone to reach out with more information.